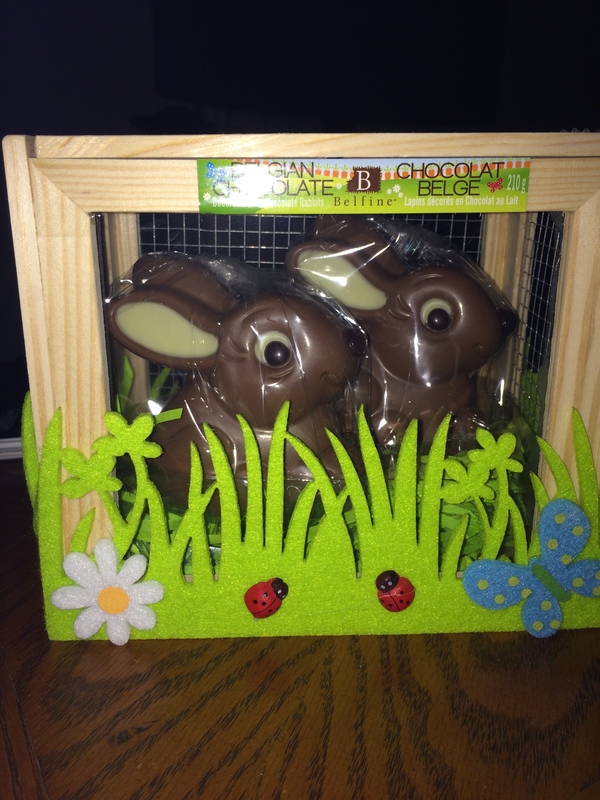 I’ve weathered the storm of the Easter weekend unscathed. I had a huge turkey dinner with all the fixings and also several desserts, at my brother’s house. The kids played Easter Egg cracking games and ran around with their cousins. I’m really happy we decided to have it on Saturday instead of the traditional Easter Sunday. It gives me a bit of extra time to chill out and catch up on some need-to-do laundry. About a week ago I discovered a new app; now if you know me, you will know that I’m always looking for some cool apps and games for my phone and iPad; well, the app is called Meerkat. It’s available of all IOS users (Android version to come), but you can watch live streaming on your computer. Meerkat is a new social networking app which allows you to watch people and events through live video streaming. Your viewers respond to you through their Twitter accounts. 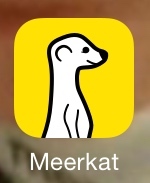 I held 2 Meerkat Marathons to test the app. I ran one 20hr stream and another 24hr stream during the first 2 days and Meerkat was connected and going strong. I have also been able to meet new indie artists and great new friends. It’s great to know that I can reach out and interact with my Twitter peeps as well as help others. I am currently streaming every day which means I’ve gotta be somewhat camera friendly at least once a day haha. This is a great tool for vloggers, businesses, independent work, etc. It’s safe to say I have a new addiction. I hope you are all having a great weekend and hit me up if you see me on Meerkat! Much love to you all and thanks for stopping in!